Have you heard the buzz about KYBELLA®? Glass Preferred Provider for Glass Optics Please inquire within our optical department Glass is a trademark of Google Inc. Double Your Brilliance This Holiday Season! Download our newest mobile app for office directions, latest news and more for Android, IOS and Blackberrys. 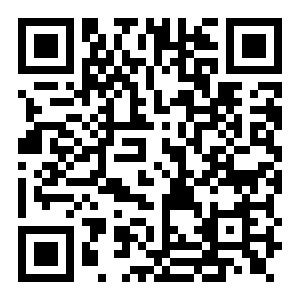 Scan the image to the left with your QR reader on your phone, or visit the download page.